American astronaut and pilot who made six Space Shuttle flights, including one with 77-year-old John Glenn aboard. 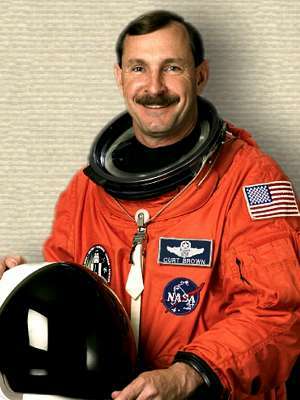 Brown logged over 1,383 hours in space. 11 Mar - short biography, births, deaths and events on date of Brown's birth.